Set the PVRs to record – or the phasers to stun, take your pick. Jane McDonald is returning to her cruising roots in a four-part TV documentary series starting this week. The singer rose to fame 19 years ago in the early TV reality show The Cruise (accept no imitations) and has more recently been one of ITV’s Loose Women presenters. 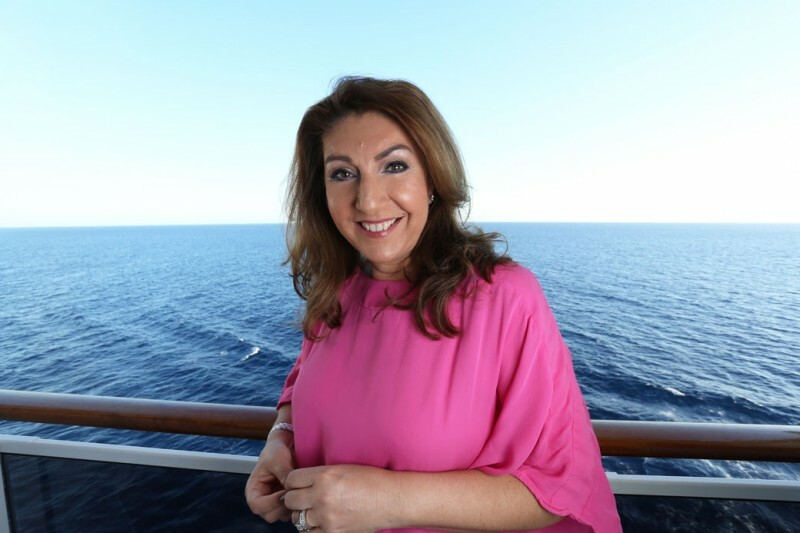 Cruising With Jane McDonald launches on Channel 5 at 9.00pm on Friday with a voyage on board MSC Cruises’ Divina for seven nights in the Caribbean. Subsequent episodes will see Jane downsizing from the 3,500-passenger Divina to the Majestic Line‘s rather smaller Glen Tarsan, a converted trawler carrying just 12 passengers on itineraries in the Western Isles. Jane visits the Inner Hebrides and Mull (and as it happens, I’ll be on board sister ship Glen Etive at Easter, cruising to Skye. Watch this space). 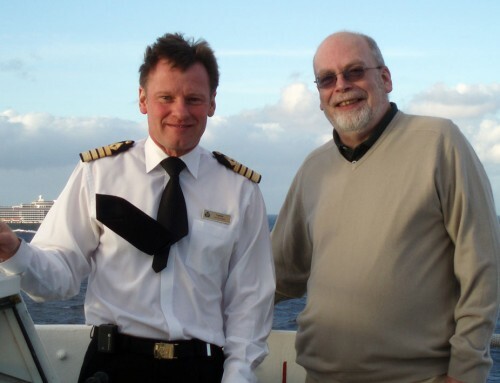 Later Jane takes to the rivers with a cruise along the Danube aboard Uniworld’s lavish SS Maria Theresa, and goes to Alaska on Holland America’s Nieuw Amsterdam. 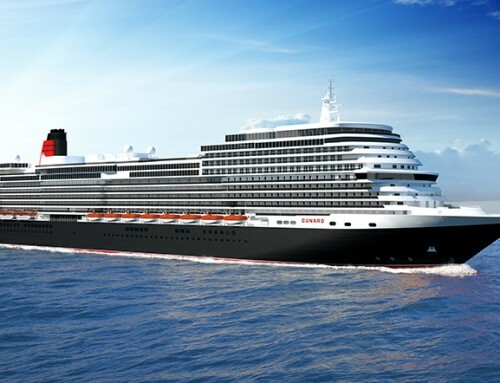 The series will give Jane a chance to see how much cruising has changed since 1998 when she was a singer on board Celebrity’s Galaxy – currently sailing as TUI’s Mein Schiff 1. Back then, the BBC series attracted an audience of more than 10 million and there were 17.8 million passengers a year worldwide. Nowadays, while TV viewing figures have fallen, the number of cruisers has risen to more than 25 million.